Barb Newman…Why is inclusion important in Christian Schools? Why is it important for Christian schools to include students at all levels of ability and disability? During Inclusion Fusion, I will be discussing the Biblical foundation for inclusion based on 1 Corinthians 12 and what it means for us as the Body of Christ. Inclusion in schools can be difficult. As the Director of Special Education at Zeeland Christian, and as a School and Church Consultant at CLC Network, I have seen multiple barriers that schools face when trying to include those with disabilities into their communities. One of these barriers can be solely focusing on preparing students for college, or towards a certain career path. But, it can also be as simple as not knowing how. During our time together, we will further explore these barriers and the resources available to you as you work to better include those with disabilities into your schools. Another topic I will discuss is how inclusion allows an individual to use his or her gifts. One of the philosophies we have at CLC Network is to keep the “Puzzle Piece Perspective” when we think about those with and without disabilities. We believe that God has knit us together with green and pink strands, which is represented with a green and pink puzzle piece. 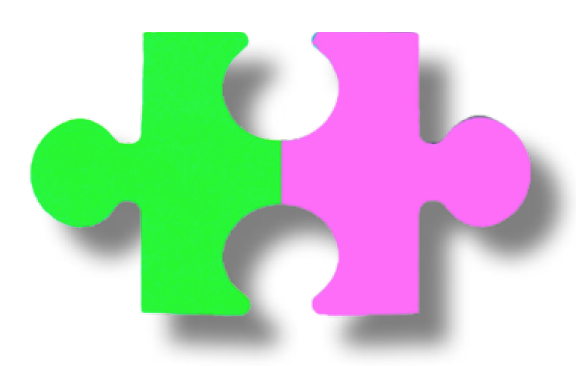 These areas on our puzzle piece represent the things that we are good at and enjoy (green), and our hot spots—the things that we struggle with (pink). Each one of us, disability or not, are green and pink people, and because of this, each and every one of us have gifts to offer to our communities. Just as puzzle pieces are meant to fit together, each of us are made to come alongside one another and support each other as the Body of Christ. What, then, does inclusion look like? At CLC Network, we believe it means ownership and friendship. The general education classroom “owns” the student with the disability and each student is assigned a place of belonging within the general education setting. Along with this, we believe that it’s important to build mutual, authentic relationships between peers of those with disabilities and of those without disabilities. I’ll talk more about this during our time together, but you may find it beneficial to look through some resource we provide schools with, and I invite you to explore our website for more information. It is my prayer that as you participate in these discussions, you will find support and guidance as you strive to include each unique individual into your community. I look forward to meeting with you on Inclusion Fusion! 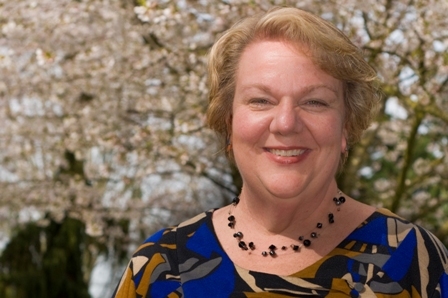 Barbara J Newman is a church and school consultant for CLC Network. She is the author of “Helping Kids Include Kids with Disabilities”, “The Easter Book”, “Autism and Your Church”, “Any Questions? – a Guidebook for Inclusive Education”, “Nuts and Bolts of Inclusive Education”, “Circle of Friends Training Manual”, and “Body Building: Devotions to Celebrate Inclusive Community”. She has written curriculum for Friendship Ministries, was a major contributing author of “Special Needs SMART Pages” for Joni and Friends, co-authored the “G.L.U.E. Training Manual”, and is a frequent national speaker at educational conferences and churches. In addition to writing and speaking, Barb enjoys working in her classroom at Zeeland Christian School. Join keynote speaker Joni Eareckson Tada, Chuck Swindoll, Emily Colson, Barb Newman and 20+ leaders representing the scope of the disability ministry movement this coming November 12-13 for Inclusion Fusion 2014, Key Ministry’s FREE, worldwide disability ministry web summit. Engage in interactive chat with many of our speakers and watch each presentation at the time of day that works best for you in the environment in which you’re most comfortable. Click here to view our entire speaker lineup and register for Inclusion Fusion 2014. This entry was posted in Inclusion, Inclusion Fusion, Key Ministry, Ministry Environments, Spiritual Development, Strategies and tagged Barb Newman, Christian Schools, CLC Network, Disability Ministry, giftedness, Inclusion, special education. Bookmark the permalink. 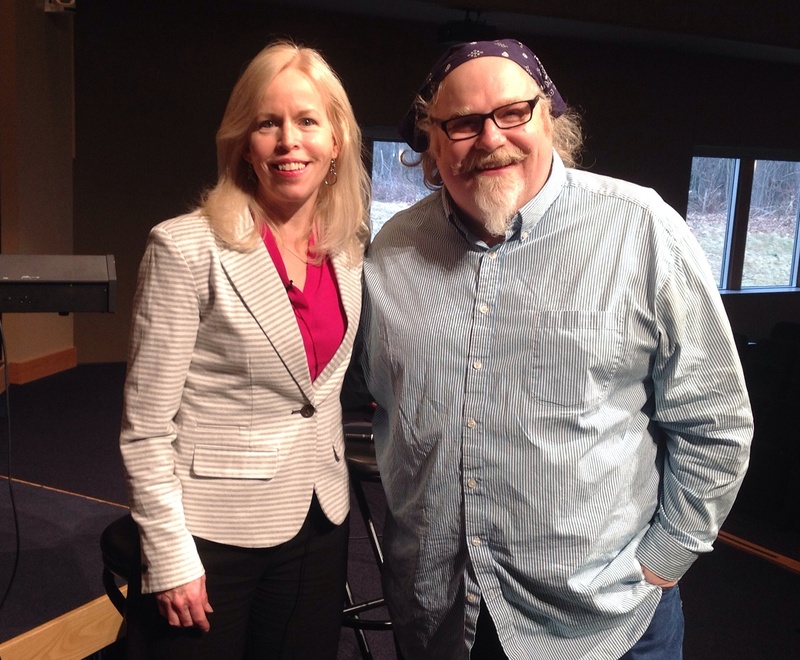 1 Response to Barb Newman…Why is inclusion important in Christian Schools?